When Installing older versions of SQL Server on new hardware we need to be aware of limitations that could cause errors to be generated. In this article we will have a look at an error while installing SQL Server 2005 Slipstreamed with SP2 onto a Windows Server 2003 Server with multiple cores. Error 1053 results and how can we get around this to complete the installation? Read more …. SQL Server 2005 Upgrade advisor is a must tool if you are still working with SQL Server 2000 and looking to upgrade. However when you go to use this tool, you may hit an issue with being able to run the tool and get any valid results for your environment. This quick blog will give you the steps to keep you going with investigating your environment. As a DBA or Consultant, Database Maintenance is one of the most important tasks that needs to be implemented. 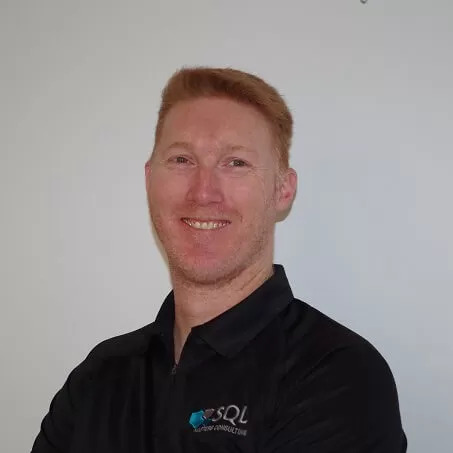 What..
Microsoft introduced the Common Table Expression (CTE) with the release of SQL Server 2005, so it has been around for.. The recoverability of your databases is probably the most important thing you need to be thinking about when you are..
With the prevalence of DotNetNuke DNN out there in the community and the large numbers of people utilising hosted solutions..
A new tool became available on the 27th April 2011 and is available for download from Codeplex . This tool..
SQL Server 2005 SP4 RTM was made available on December-17-2010. If you want to stay up to date with your..
SQL Server 2005 SP4 CTP was made available in November 2010. If you want to stay up to date with..